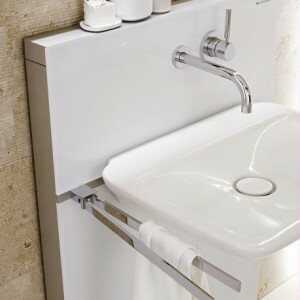 Black tiles, black washbasins or bathtubs – this colour is unrivalled for its elegance and creativity and has now arrived in the bathroom. 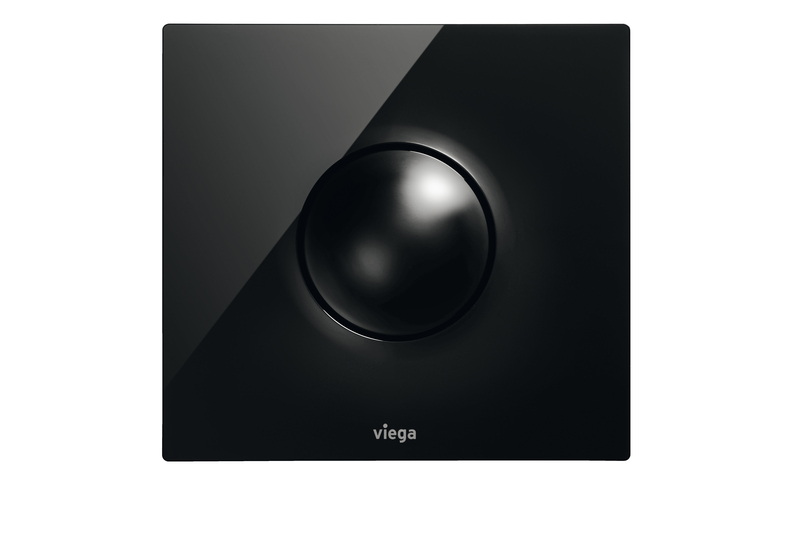 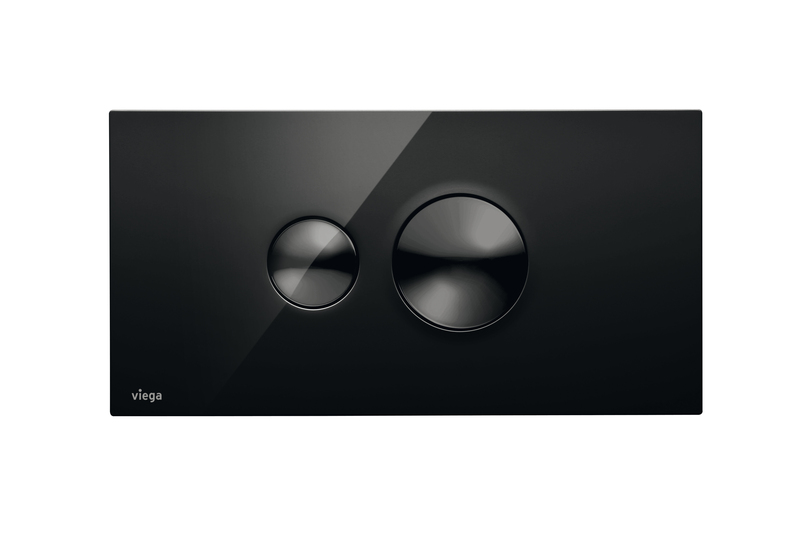 To match these options, Viega has now expanded the successful actuating panel series Visign for Style 10 with the complementary and elegant colour black. 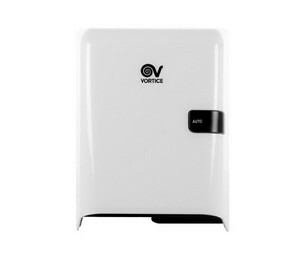 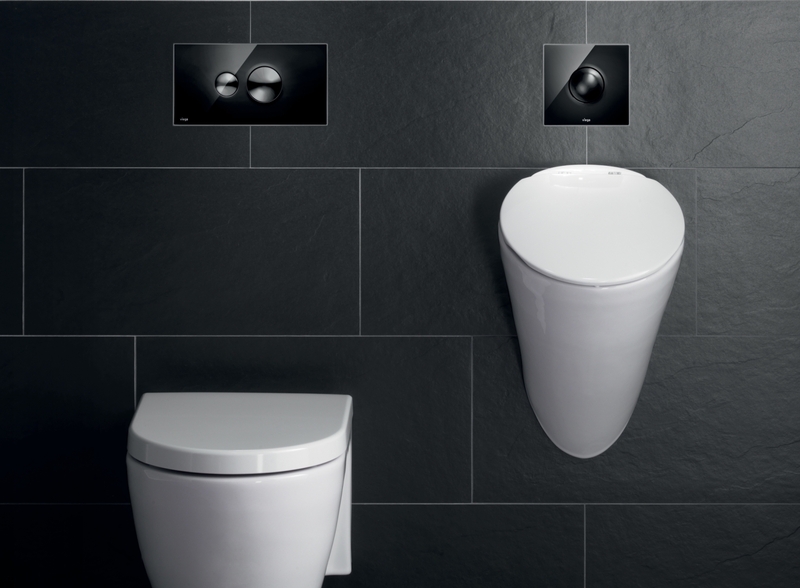 These offers are completed with the corresponding actuating panels for the urinal and present ample design creativity for bathroom interiors. 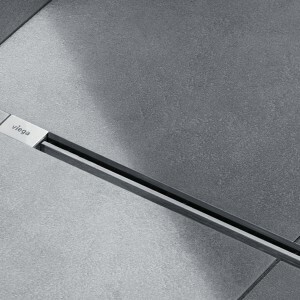 Visign for Style 10 operates with the mechanical actuation principle. 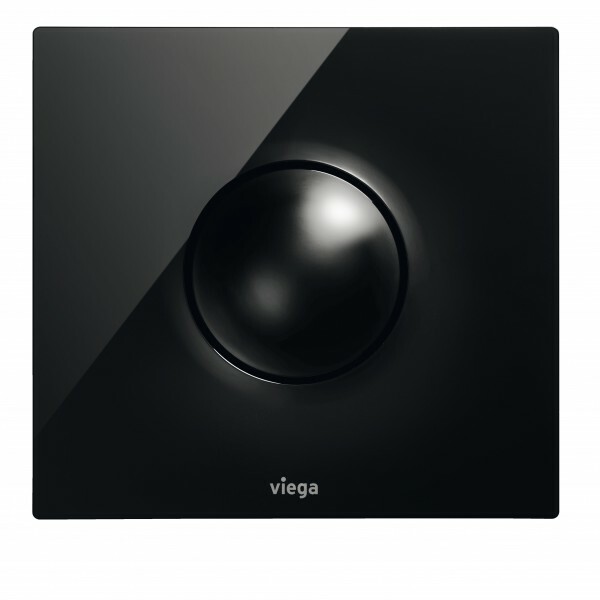 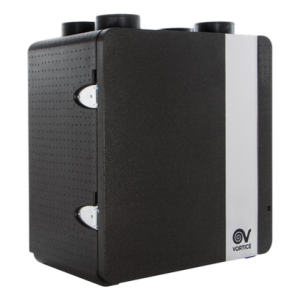 This makes it compatible with all Viega concealed cisterns.